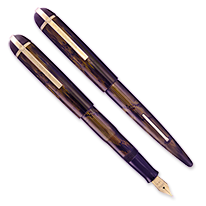 For most of the adjustments you’ll want to make on pens, such as tweaking a pressure bar or arching the base of a nib, nylon-jawed metal pliers work just fine. We have several pairs, and use them. 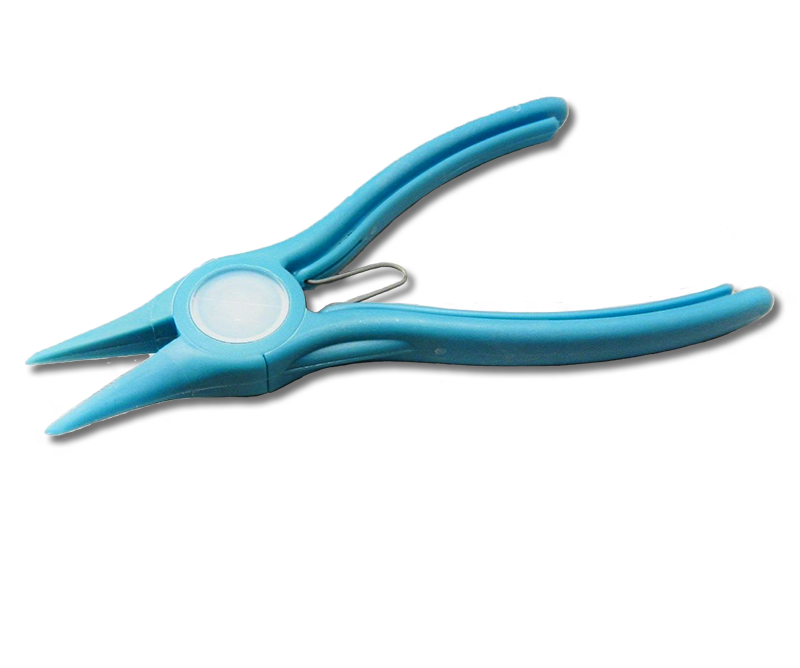 But there are times when they’re just not the right tool, and those are the times when you need these great reinforced nylon pliers. The late Father Terry Koch, who used to sell these pliers, once said to Richard Binder, “Those pliers aren’t good for a d--- thing.” He was wrong. 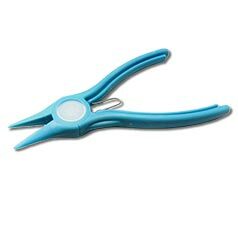 For the odd tasks where you need a nonmetallic jaw on both sides of the material — such as making tiny nib tine tweaks without marring either surface — or when you need really clear visibility of a very small area, there’s no substitute for these truly excellent pliers. That’s why we use them. Made of fiberglass-reinforced nylon for heavy-duty use in the electronics industry, they’re sturdy and reliable. Spring-loaded handles make them easy and comfortable to use.